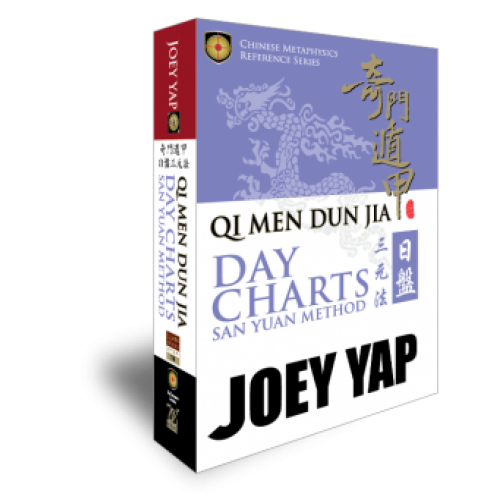 The Qi Men Dun Jia Day Charts - San Yuan Method is the perfect deployment system for events and activities within the duration of 24 hours. 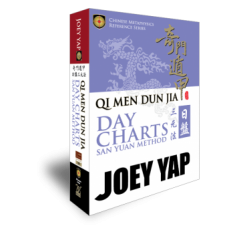 Consider this as your essential Qi Men guide that helps you quickly assess the suitability of a day minus the hassle and complicated process of Qi Men chart plotting. 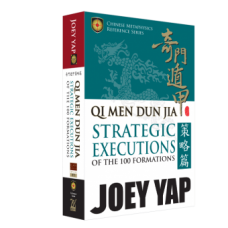 Make the most of your day by maximising your Qi Men potential. 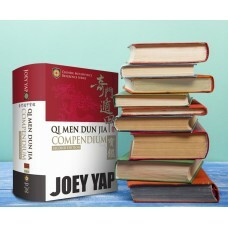 Complement your study with the Qi Men Dun Jia Ten Thousand Year Calendar, Qi Men Dun Jia 540 Yang Structure, Qi Men Dun Jia 540 Yin Structure, and with the Qi Men Dun Jia Compendium. •Quick reference tables for all the attributes and representations of the 9 Stars, 8 Doors, 10 Stems and 8 Deities. 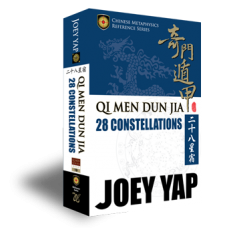 •Easy reference tables on the auspicious and inauspicious qualities of a Qi Men chart.